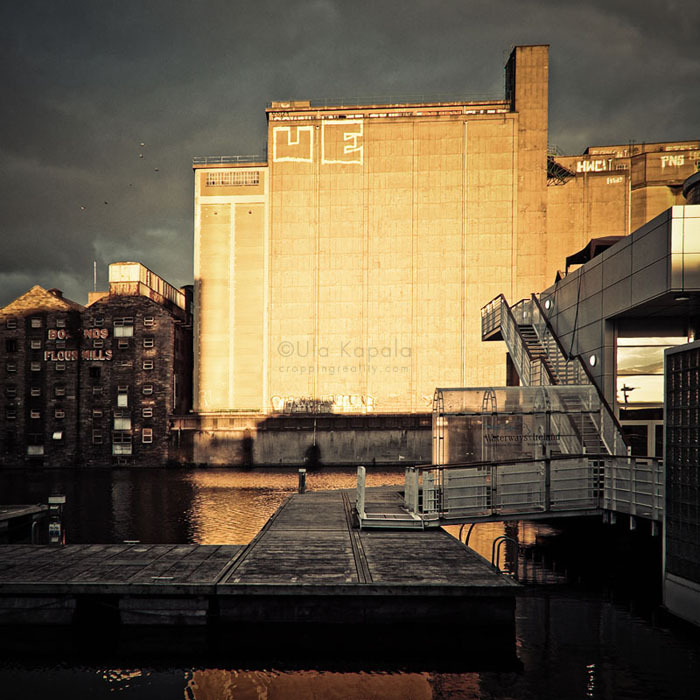 Taken in Dublin, Grand Canal Dock area in August, during the 2010 Culture Night. I was lost, without a map, asking people for directions. And I found this location and light.